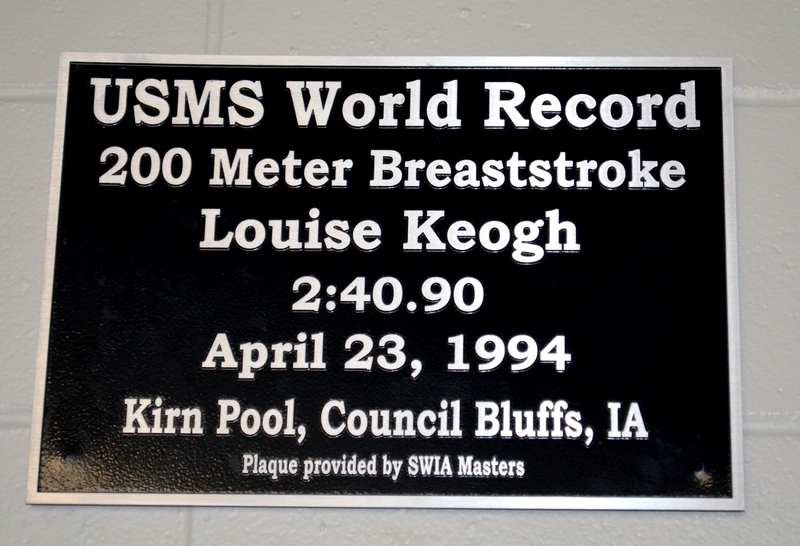 SWIA masters utilize the Kirn Middle School pool as the Main location. Kirn Pool is managed by the YMCA all Y members have no drop in fee. 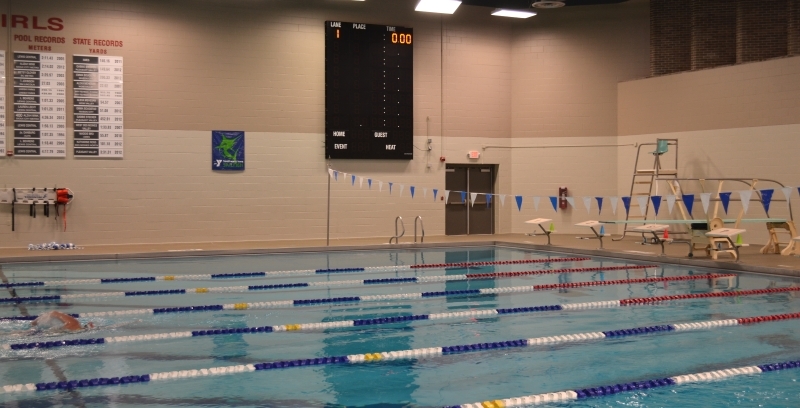 SWIA uses the YMCA pool in Council Bluffs as their secondary location.